New Delhi: India captain Virat Kohli has earned a massive fan following with his stupendous run both as a batsman as well as captain, with his exploits in the recently-concluded tour of South Africa further cementing his status as a cricketing superstar. One of those among the billions fans happens to be Delhi boy Manjot Kalra who was part of the Indian team that waltzed their way to title victory in the ICC U-19 World Cup 2018. 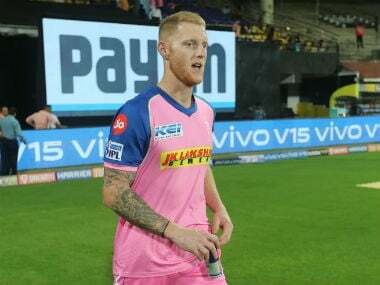 "The way he (Kohli) sets up a chase, taking the game all the way to the very end and finishing it himself, and takes responsibility for the whole thing, is amazing indeed," said Kalra on the sidelines of an event hosted by GNC India in New Delhi on Wednesday. "Looking at some of his recent knocks, he hit three centuries in South Africa as well. Those knocks are a classic example of how he builds an innings," the 19-year-old added. 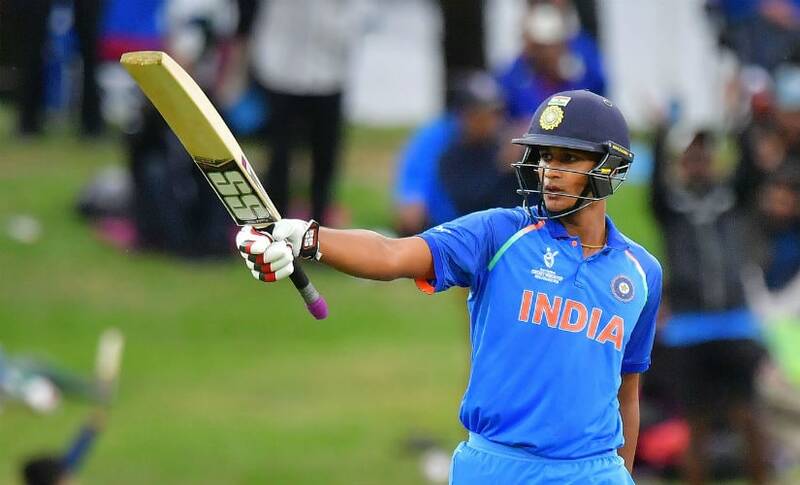 Kalra sprung into the limelight with scores of 86 and 101 not out in the U-19 World Cup opener and the final respectively, both coming against three-time champions Australia. 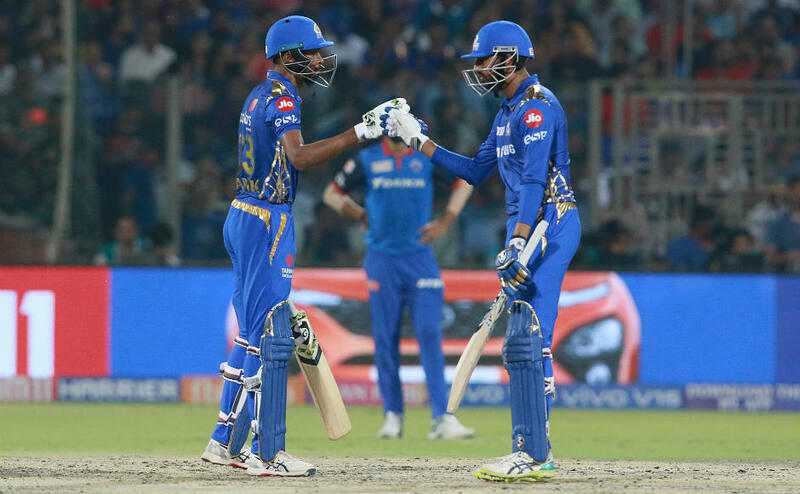 His unbeaten century in the final of the tournament helped turn India's chase of the 217 set by the Australians into a cakewalk as the Prithvi Shaw-led side romped home with eight wickets to spare. A lot of budding cricketers in the nation face the pressure of academics, expectations of good grades and degrees which often end up killing their cricketing dreams or play a major hindrance while starting off. Kalra however, couldn't have been more lucky to have parents who were supportive of his dreams of becoming a cricketer. "I was never really forced into studying for long hours (by my parents). I was simply asked to pass my tests. When they noticed my growing interest in cricket, as well as my talent, they wouldn’t bother me with the pressure of academics and grades," narrated Kalra, who additionally described his unbeaten century in the final of the U-19 World Cup as his "greatest knock". Many a youngster gets attracted to the game due to the presence of a cricketer in their family, and Kalra's case is hardly any different. The 19-year-old said that he was inspired to take up the sport seriously after watching his brother play. "I didn’t have any inspiration as such initially. My elder brother used to play cricket, and I used to accompany him to the ground just to enjoy and have a good time. "Eventually I got drawn into the game myself. 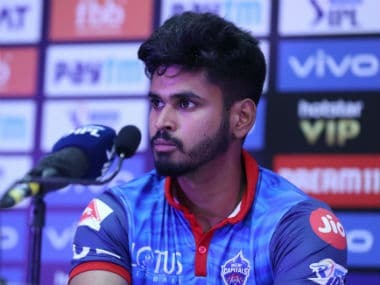 I was then selected at the U-14 level, and once I was made captain of the team, my interest in the game grew further, and that’s when I decided that I wanted to play cricket (as a profession)," added Kalra, who bagged a contract with the Delhi Daredevils for the upcoming Indian Premier League (IPL) during the recently-concluded Player Auction and is likely to make his debut in the league when the event kicks off on 7 April.